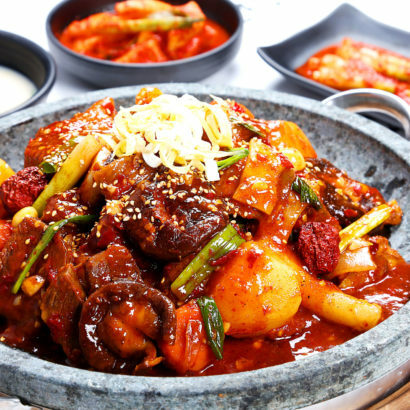 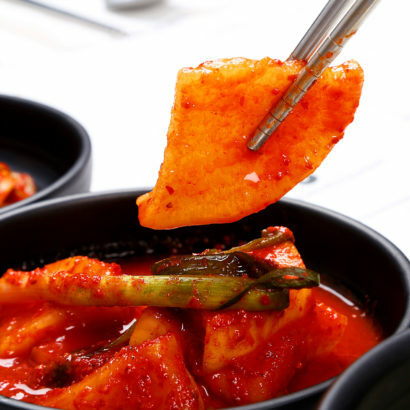 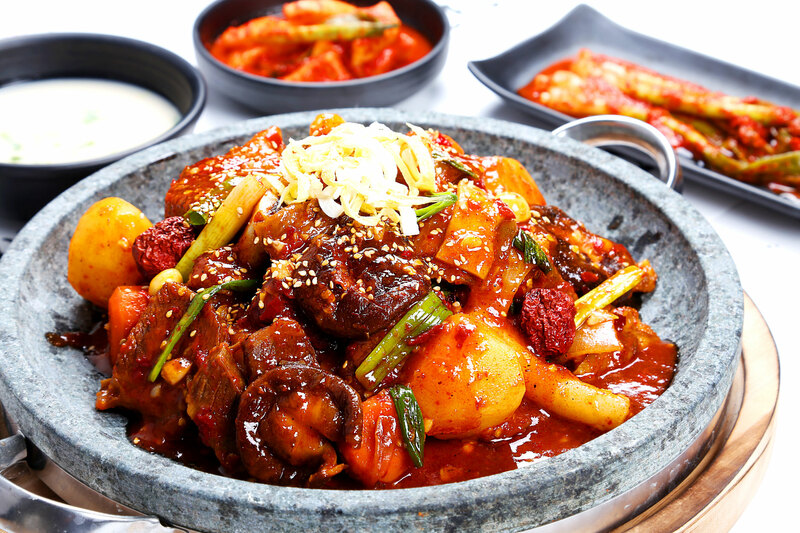 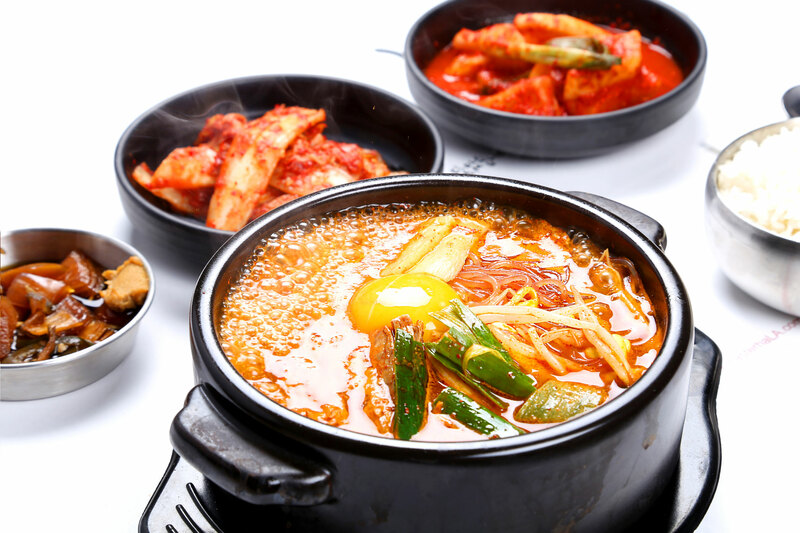 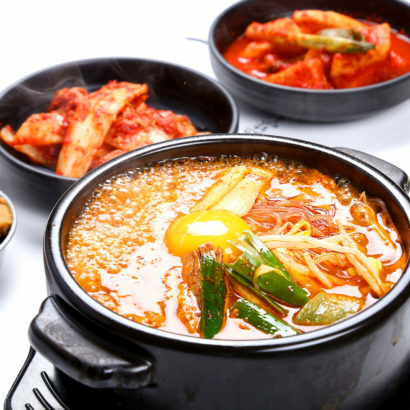 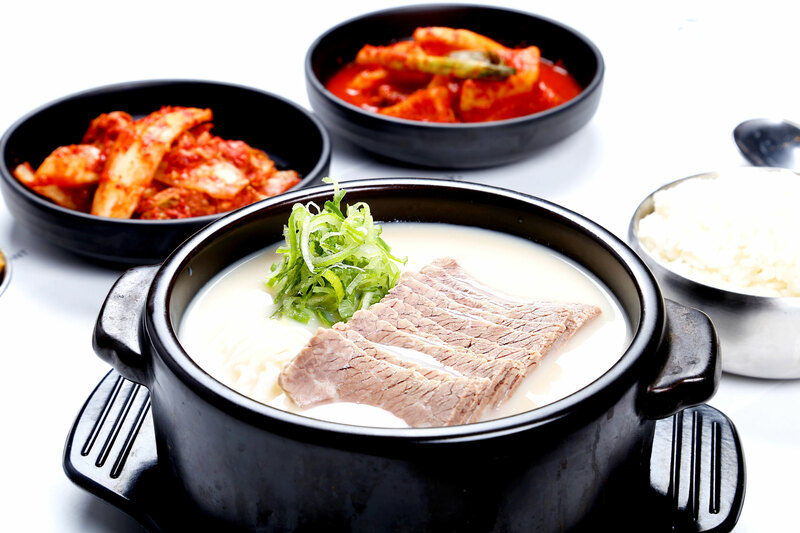 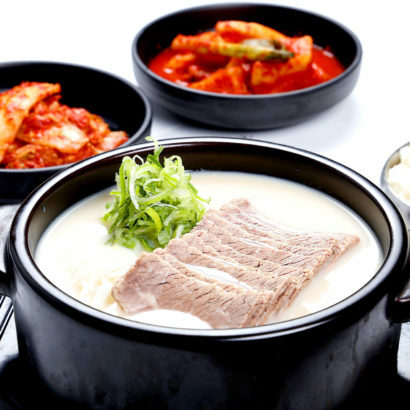 BRING YOU CLOSER TO KOREAN CULTURES AND FOODS. 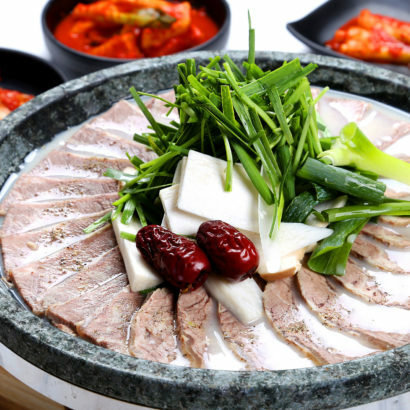 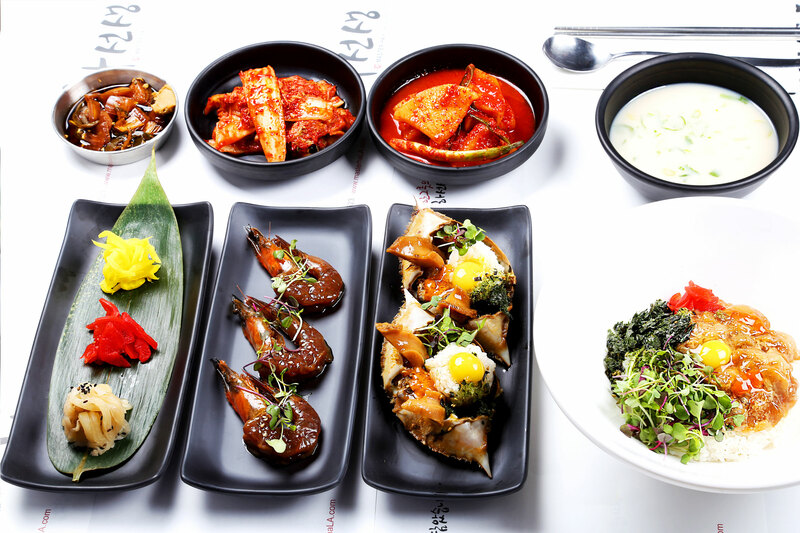 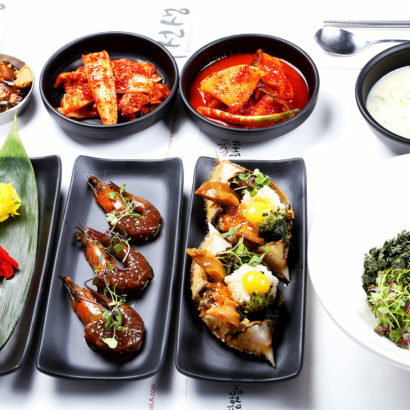 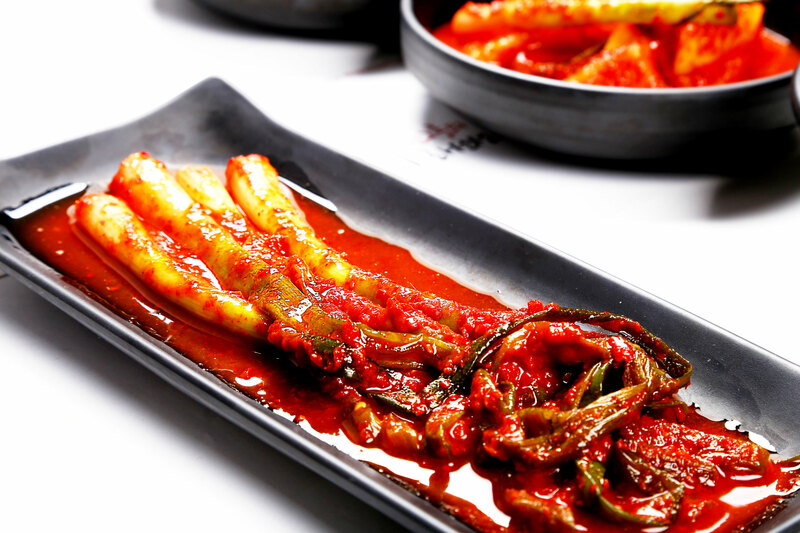 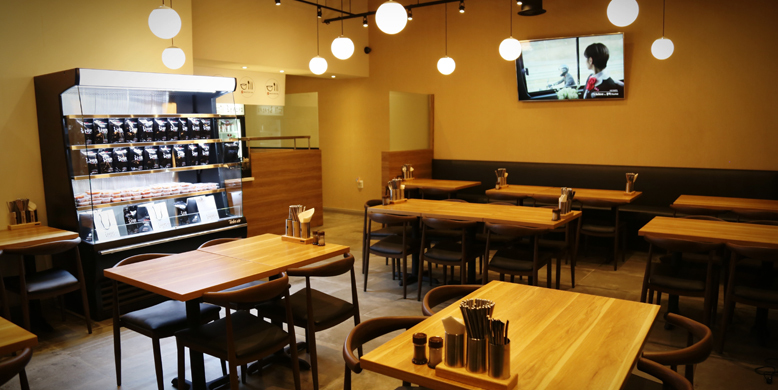 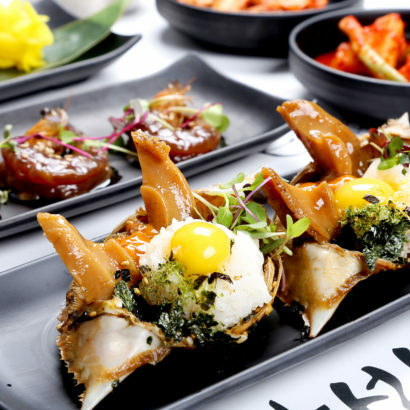 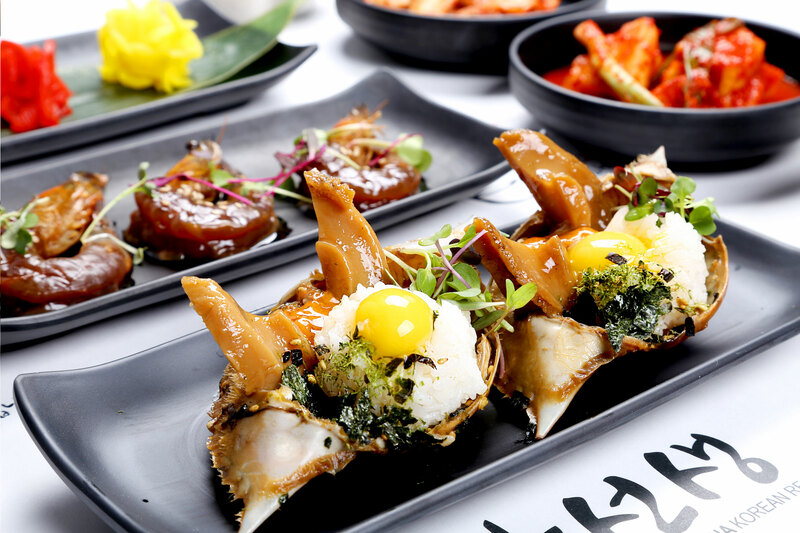 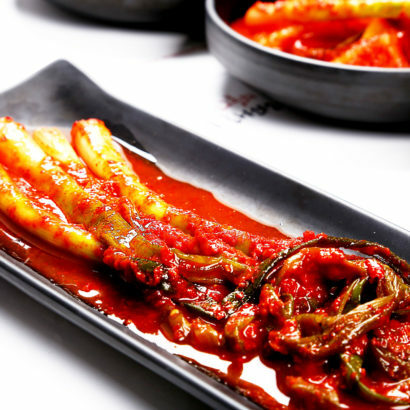 Just like history of Korean cuisine has evolved together with its people, culture and tradition, Master Ha Restaurant has evolved keeping its original taste of Korea. 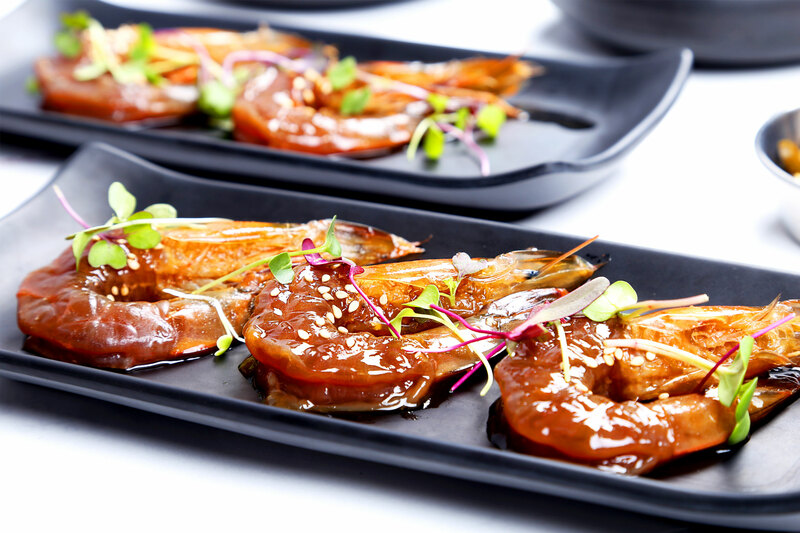 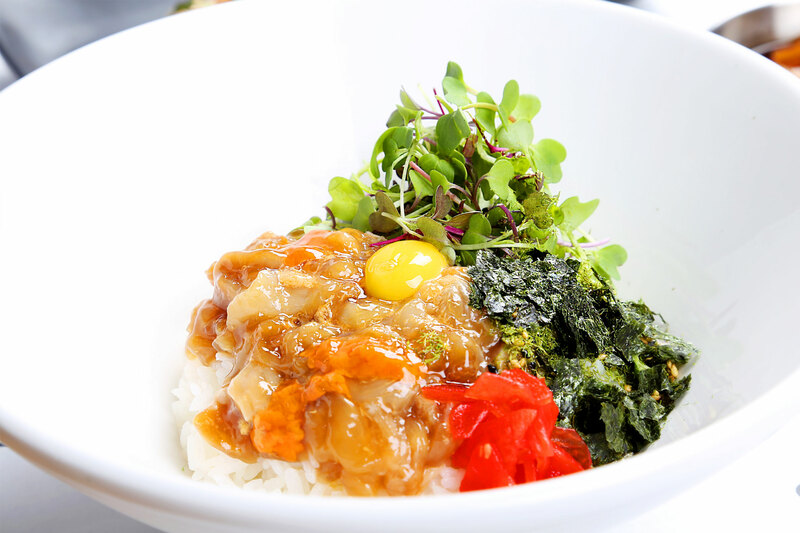 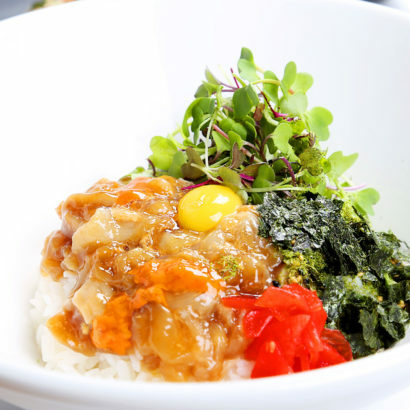 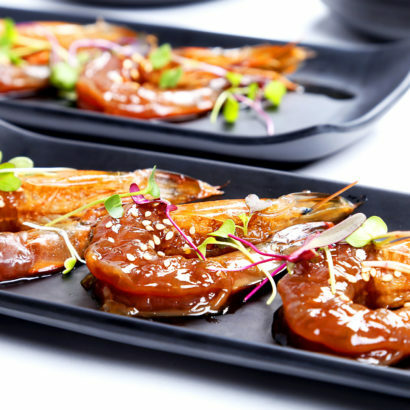 At Master Ha we prepare our meal with utmost care with thoughts of preparing it for our own family. 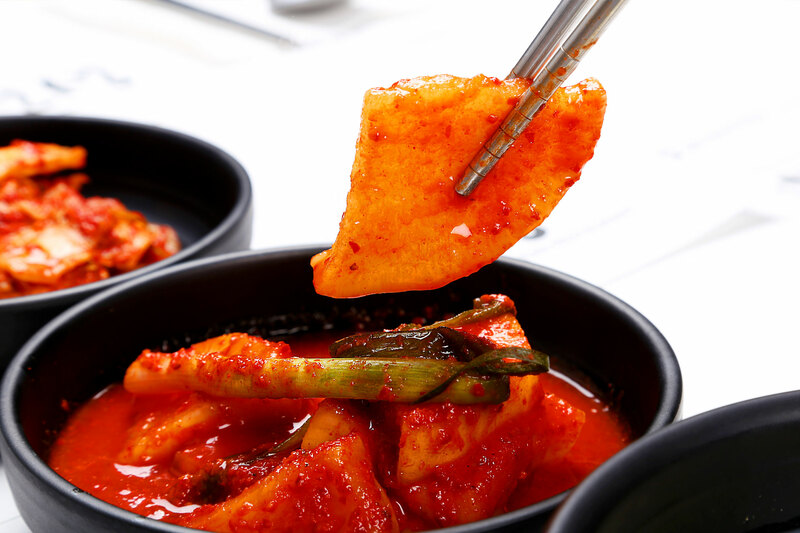 We do not cheat our ways and promise to use the freshest ingredients In the kitchen. 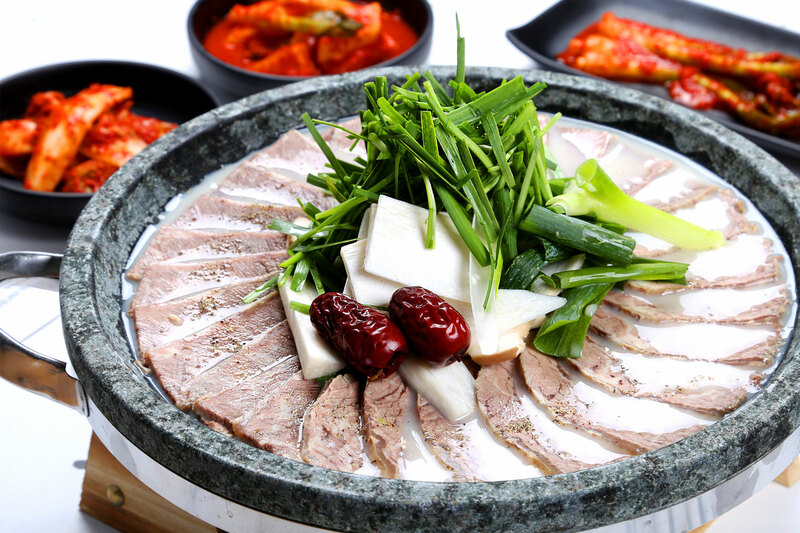 We can guarantee that our food is a high protein healthy food that you can trust and recommend to pregnant women and growing children. 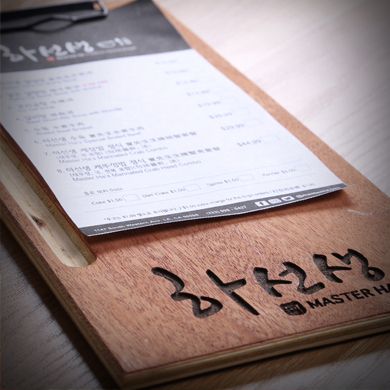 하선생 Master Ha © 2017.